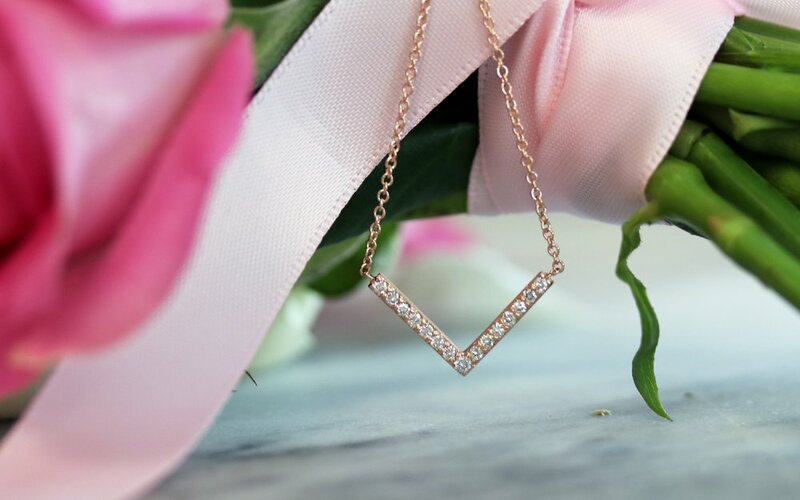 Celebrate birthdays in style with a gift that sparkles as brightly as she does with brilliant fine jewelry featuring Ada's conflict-free lab grown diamonds. Ada Diamonds offers the world’s most brilliant, conflict-free diamond jewelry. Our Diamond Concierge team specializes in creating stunning custom designs from the best lab grown diamonds on earth. Most of Ada's fashion jewelry pieces are fully bespoke and made-to-order; however, we do stock a few ready-to-ship pieces for last minute gifting. From earrings to statement rings, our Diamond Concierge team is standing by to help you build the perfect birthday gift. Design a custom necklace to suit her style. Give the gift of sparkle with a stunning pair of earrings. A classic gift she'll love for decades to come.